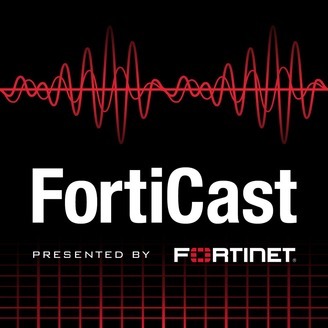 The podcast about Fortinet technology. 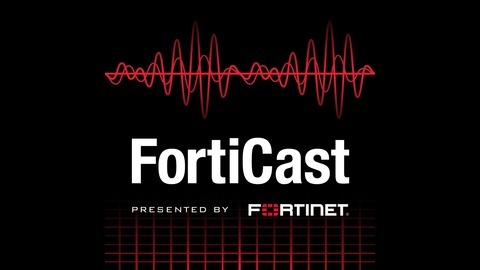 Episodes can be found at forticast.fortinet.com. If you have any questions, please email forticast@fortinet.com. Note: Only the most recent episodes are available on SoundCloud, Apple Podcasts, or any of the other podcast apps. Older episodes can be found at https://www.youtube.com/playlist?list=PLLbbcH8MnXJ6WHSpa1vcL3FANg9QlD-wn. Our security experts return to discuss the threats organizations face from insiders acting maliciously or negligently.